Ranjeet Chavan joined Gulf Sotheby’s International Realty as Managing Partner having been the co-founder and CEO at SPF Realty. After a string of several positions in multiple companies and with a wealth of experience under his belt, Ranjeet, along with his partners, started SPF Realty in 2006. His decades of experience in the industry led him to the conclusion that to be successful, there needs to be aggressive growth coupled with a strong focus on customer satisfaction. This is his one true philosophy: to put decision making in the hands of the customer by being extremely transparent and fair in the business practices that are conducted and also by simplifying the complicated realty process as much as possible for them. 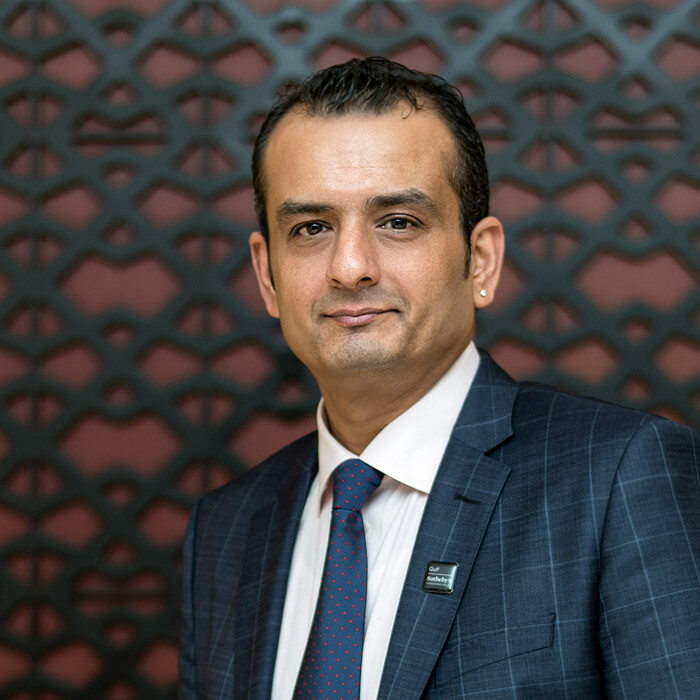 As a leader, Ranjeet believes in collaboration and the mutual integration of knowledge and experience, across the luxury property industry. His door is always open to whoever needs guidance. He also frequently holds interactive sessions with his staff to keep them up to date with current affairs in the luxury property market in order instil confidence within his staff and achieve successful results. When he isn’t handling the luxury property needs of his clients, he can be found watching his beloved cricket matches as well as travelling, reading and spending quality time with his family.